Hello My fellow steemians. 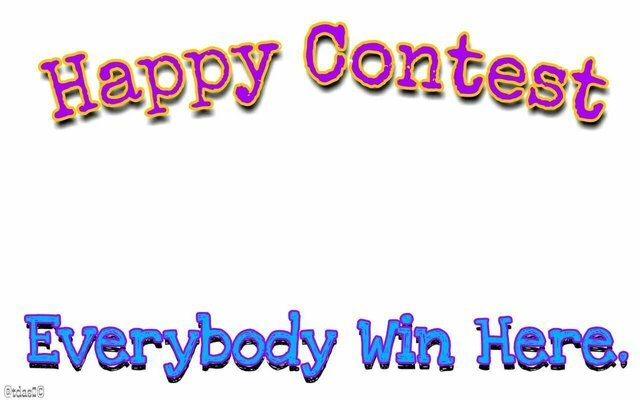 After a successful happy week i,again arrange the #happy-contest.I know it always help people.Because in my contest everyone get something from the payout. If you want to participate in this contest just post your(the photo,that you have take for the contest) photo in the comment section and wrote something about the photo. Not less then 50 and not more then 200 words. Make a comment with picture. Please Read & Follow those rules or you will be disqualified. Winner will get 0.150 SBD.If any donation come then the prize money will be double. And participants will get something from the payout. Before I finished Thank You all. And scroll down you will find the box and type name and vote. Congratulations! This post has been upvoted from the communal account, @minnowsupport, by tdas0 from the Minnow Support Project. It's a witness project run by aggroed, ausbitbank, teamsteem, someguy123, neoxian, followbtcnews, and netuoso. The goal is to help Steemit grow by supporting Minnows. Please find us at the Peace, Abundance, and Liberty Network (PALnet) Discord Channel. It's a completely public and open space to all members of the Steemit community who voluntarily choose to be there. You got voted by @curationkiwi thanks to tdas0! This bot is managed by Kiwibot and run by Rishi556, you can check both of them out there. To receive maximum rewards, you must be a member of KiwiBot. To receive free upvotes for yourself (even if you are not a member) you can join the KiwiBot Discord linked here and use the command !upvote (post name) in #curationkiwi. Now we can enjoyed morning sleep😂, winter food(recipe), and more glowing skin😁. 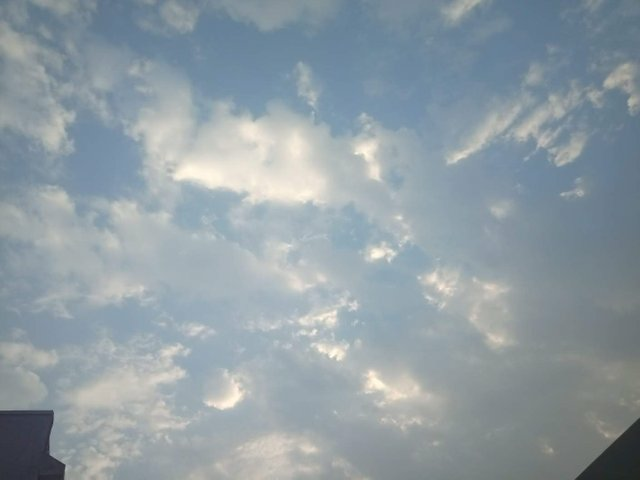 Hello Tusar brother.Hope you are doing good. 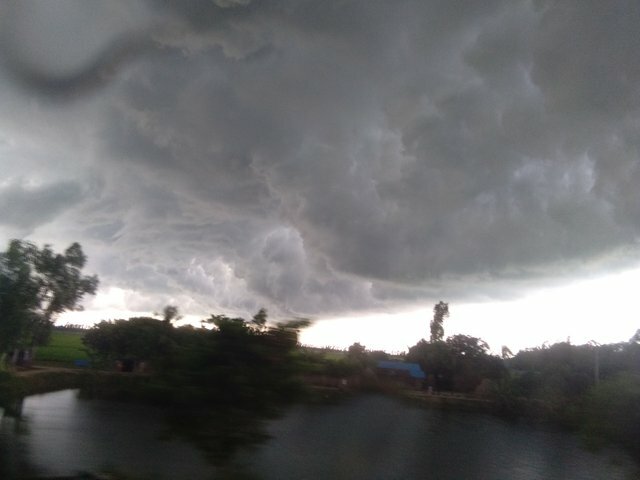 Well this picture was clicked like 3 month ago by me, when I was coming back to home from Dhaka.Actually the purpose of taking this picture was to participate on your happy contest.Remember? you had organized same contest with the same theam.But unfortunately I didn't make it. So this is my entry for your Happy-contest.